It is not surprising that H. Saga International/Port Alliance Logistics was recognized on the Greater Memphis Chamber of Commerce’s list, “10 to Watch in 2018.” Ingenuity, customer satisfaction, and overall growth have been company hallmarks leading up to that recognition. Founded in 2004 by Lance Lin, H. Saga International/Port Alliance Logistics has provided customers with international supply chain capabilities through an integrated trade and logistics solutions platform. Through key service categories including raw material sourcing, factory sourcing, trading and financing, transportation management, customs and risk management, hub and distribution management, H. Saga International/Port Alliance Logistics provides true end-to-end supply chain solutions, having ‘built a bridge’ to efficiently support North America/Asia Trade. Lance Lin, founder of H. Saga International/Port Alliance Logistics, and Bob Wilson, CEO and Managing Partner. 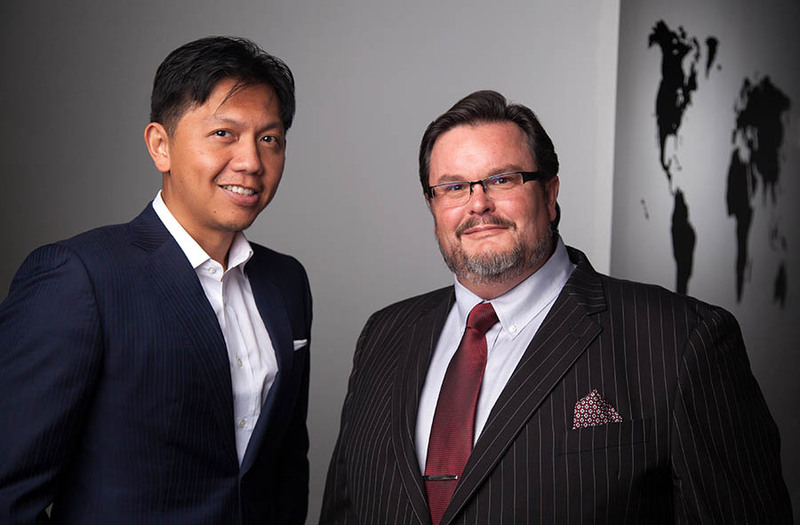 Launching as a traditional freight forwarder, Lin realized that for the company he envisioned to be successful in the competitive world of logistics he would have to find his own special niche. His goal was to create a platform for all small-medium businesses to achieve international success. That would be realized by crafting a company that would serve as a portal for all supply chain needs. Port Alliance would allow clients to manage their supply chain operations as one process to minimize waste, maximize supply chain flexibility, and quickly adapt to the ever-changing market environment and product life cycle volatility. 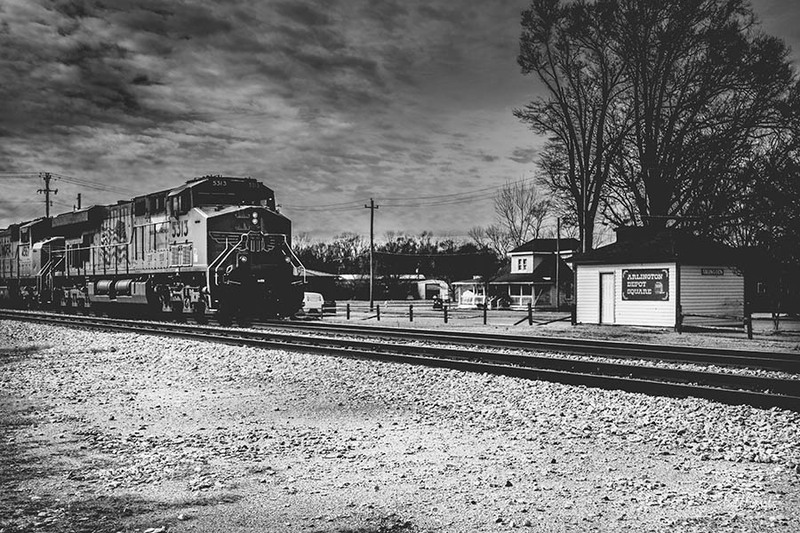 Train passing through Arlington’s Historic Depot Square. With both trade and logistics supply chain capabilities, H. Saga International/Port Alliance Logistics truly offers its clients a coordinated approach with aligned objectives and practices throughout the entire supply chain. The company’s name has become synonymous with integrated global trade and logistics services. Photo courtesy of the Arlington Chamber of Commerce. The inclusion of a full suite of international trade services, along with the addition of Bob Wilson, the company’s Managing Partner and CEO, proved to be the impetus for even greater growth on a global stage. Lin and Wilson understood that in a world with busy consumers and fierce competition their ability to adapt quickly and provide solutions would be their key to growth. By providing its customers international capability through an extensive network, financial trade services, and local cultural understanding, H. Saga ensures supply, improves supply value, and reduces supply risk with a special focus on the North America/Asia trade. The company’s customers benefit from H. Saga’s highly effective and responsive platforms to coordinate supplier activities and administer vendor compliances. H. Saga also offers a variety of financial services, including Purchase Order Financing and AR Factoring. 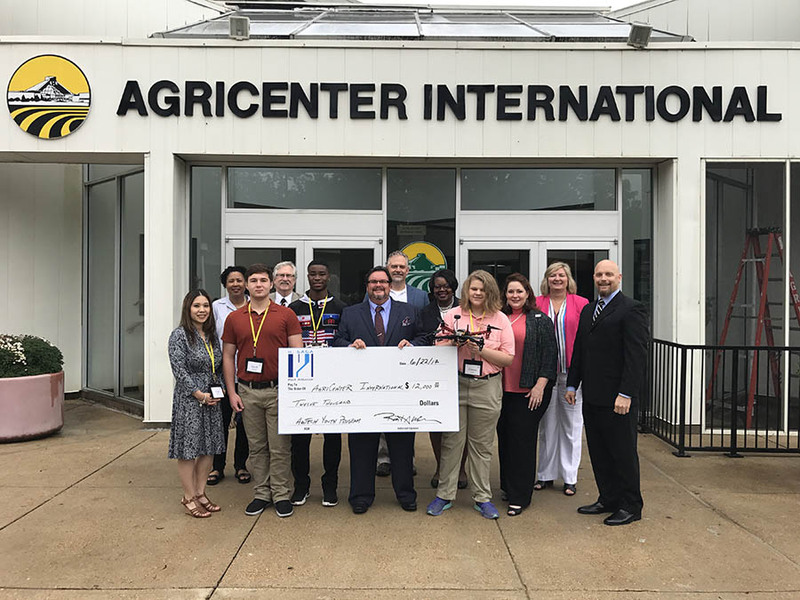 H. Saga International was proud to donate $12,000 to support the inaugural class of the Memphis-Shelby County AgTech Summer Youth Program in 2017. 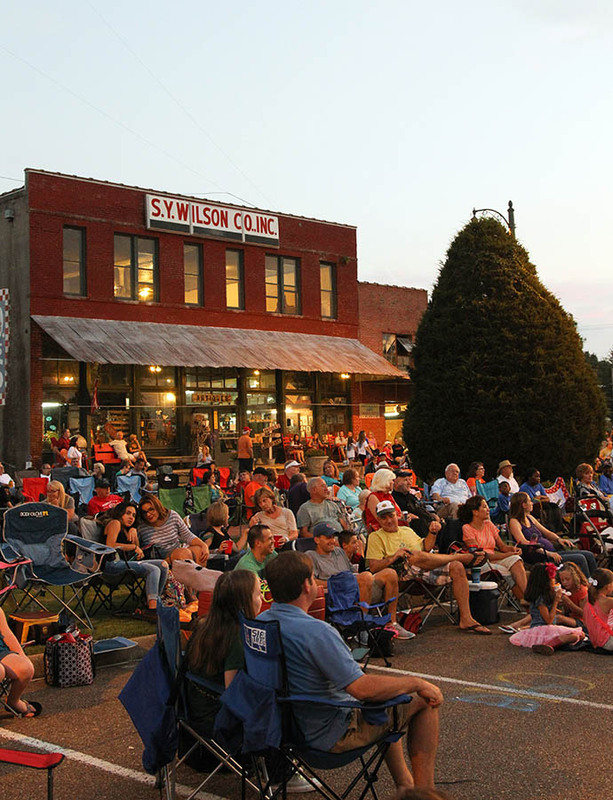 Music on the Square concert series held each summer. The firm’s USA headquarters are in the Memphis suburb of Arlington. 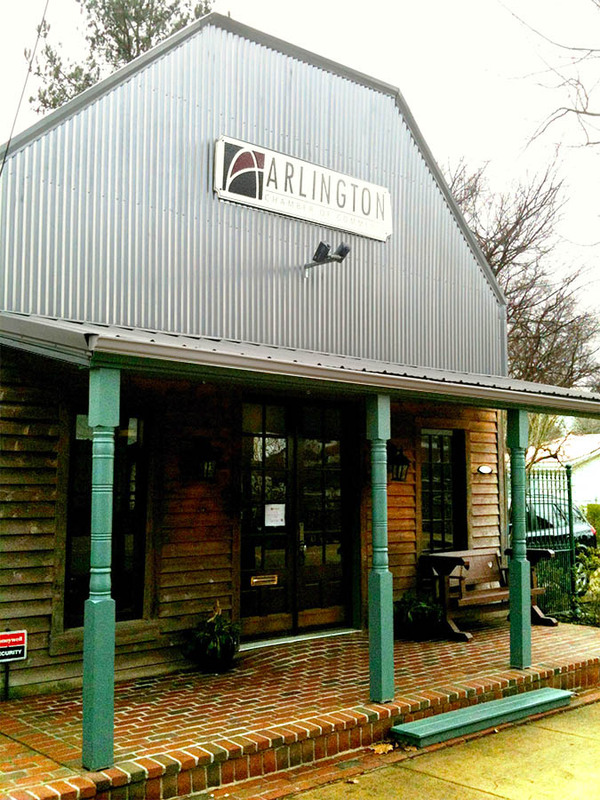 Located only 20 to 30 minutes from anywhere in Memphis, Arlington is truly in the ‘Sweet Spot.’ At the intersection of I-40 and I-269, Arlington is poised for major growth while still maintaining its historic small-town charm. With a current population of over 13,000 people and brand new state-of-the-art schools, Arlington affords young families the space to move and grow. Global manufacturers sit side by side with mom and pop establishments and lend to the atmosphere of ‘big’ meets ‘little.’ With the charm and safety of a small town and close proximity to Memphis amenities, recent growth has attracted an influx of young adults with a median age of 32 and a median income of $102,000. 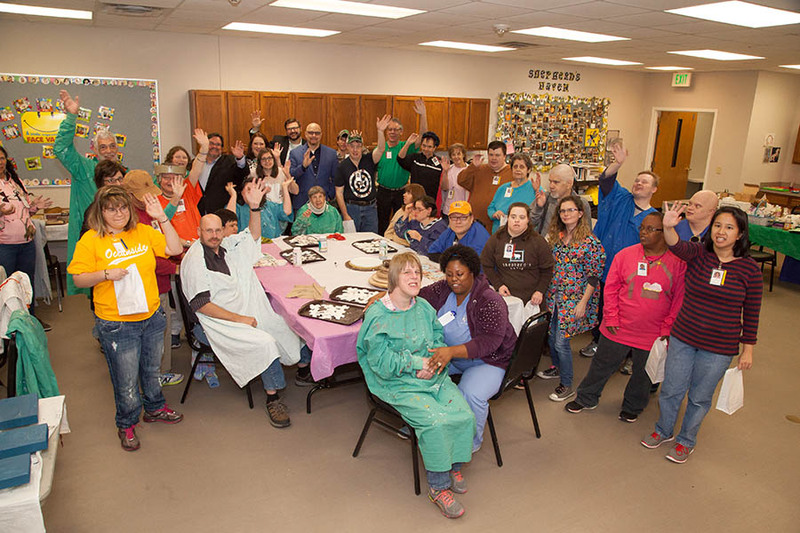 H. Saga/Port Alliance commissioned Shepherd’s Haven, a local ministry supporting special needs adults through both residential and day programs, to create custom gifts for the 2017 Holiday Season. Members of the Memphis team spent time with participants as they crafted nearly 300 frames and ornaments being sent to customers and vendors around the world. The H. Saga International/Port Alliance Logistics imprint on the Memphis area has been significant. 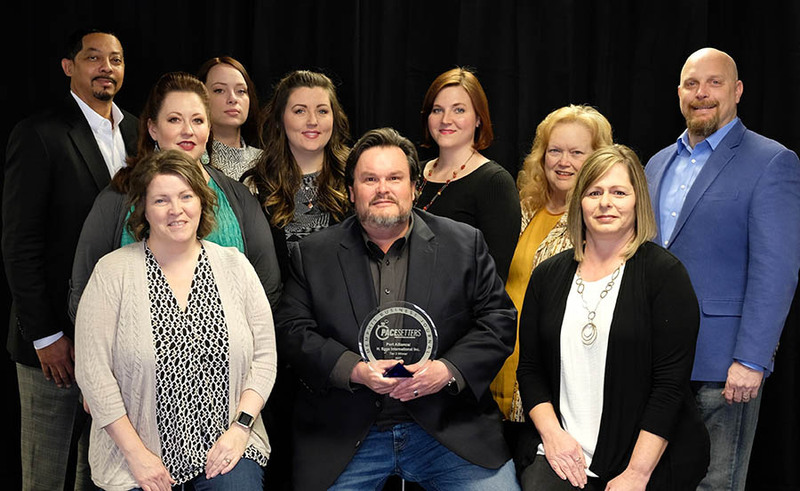 Named as one of the fastest growing companies in the Greater Memphis Area by Memphis Business Journal and receiving its 2017 Pacesetters Award, H. Saga/Port Alliance continues to gain recognition throughout the Midsouth. Both Lin and Wilson have received numerous individual and industry leader awards such as the “Circle of Excellence Award” from the Council of Logistics Management and “Supplier Partner/Strategic Supplier of the Year Awards” from multiple customers. Memphis team celebrating 2017 MBJ Pacesetters Award. While H. Saga International/Port Alliance Logistics has its USA headquarts in Memphis, its reach is truly global. 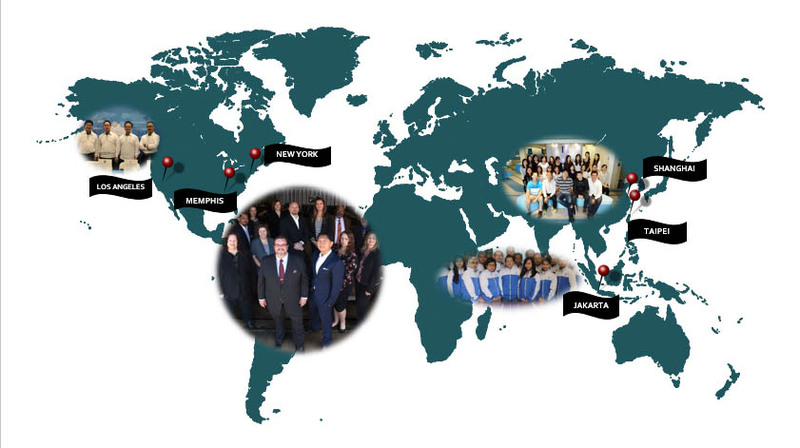 A total of 122 staff members operate six worldwide offices, including Memphis, New York, Los Angeles, Taipei, Jakarta, and Shanghai. Their primary trade is along the Asia/North America trade route with lesser but significant representation in Brazil and the Middle East. As a company with a strong focus on supporting and encouraging small, local businesses and entrepreneurs as they follow their dreams, H. SagaInternational/Port Alliance Logistics maintains an ingrained commitment to bettering the surrounding communities. Working with several local chambers of commerce and the Memphis Business Journal, the leadership team at H. Saga/Port Alliance sponsors programs throughout the year designed to invest and grow a strong and informed business community, thereby strengthening the local workforce. Arlington in April held in Depot Square attracts vendors from around the Midsouth selling handmade crafts and boutique items. The event features music and entertainment for all. In 2017, H. Saga International/Port Alliance Logistics staff learned of a summer youth program that had been stalled for several years. Stepping up to assist, the H. Saga International/Port Alliance Logistics team raised the necessary funds to pilot the program and located a program director. With the success of that pilot program, team members have begun fundraising efforts to triple the program’s outreach in coming years. Other significant initiatives designed to improve the quality of life in the area constantly attract new talent to the H. Saga International/Port Alliance Logistics team. 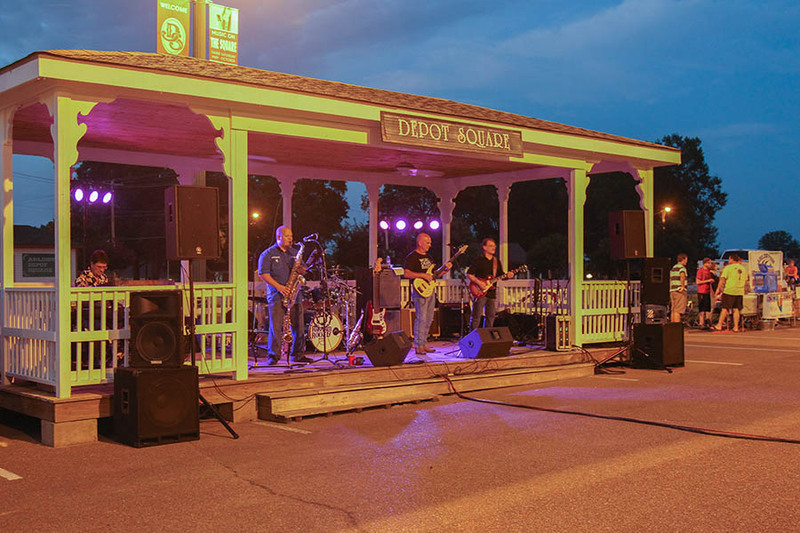 They participate in activities ranging from contributions to area schools and veterans initiatives to revitalizing the Arlington Historic Depot Square. 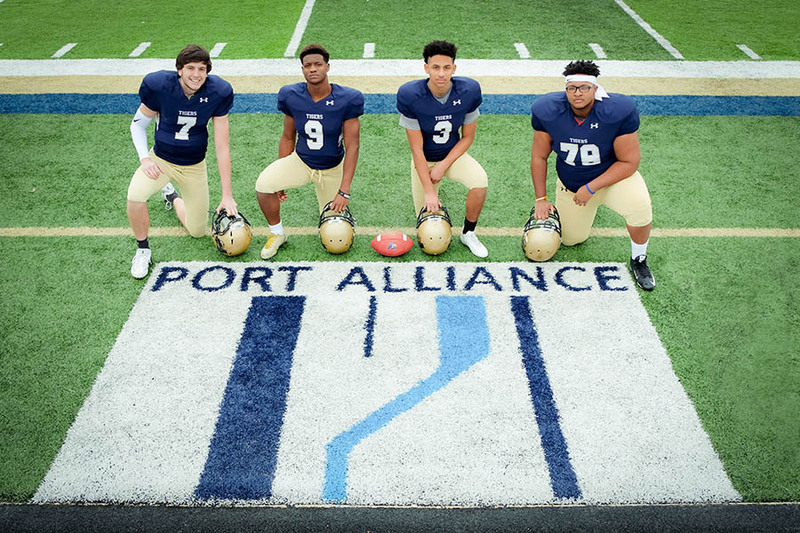 Seniors, from left to right, Rhodes Carson, Kenneth Walker III, Jorge Avalos and Josh Jones. Photo by Erika Bales Photography.